 As the only farm-based youth leadership organization in Austin, Urban Roots is uniquely positioned to be a catalyst of change for the larger community. Our unique model reaches over 16,000 people each year. Here is a snapshot of Urban Roots' impact since it began in 2008. You never know where you might see an Urban Roots youth! Whether you spot them singing in the fields, managing their own produce stand, or serving up fresh meals in a community kitchen, our youth interns are always on a quest to generate meaningful change across Austin. Roughly 1 in 4 children in Austin are food-insecure and lack access to affordable, nourishing meals. 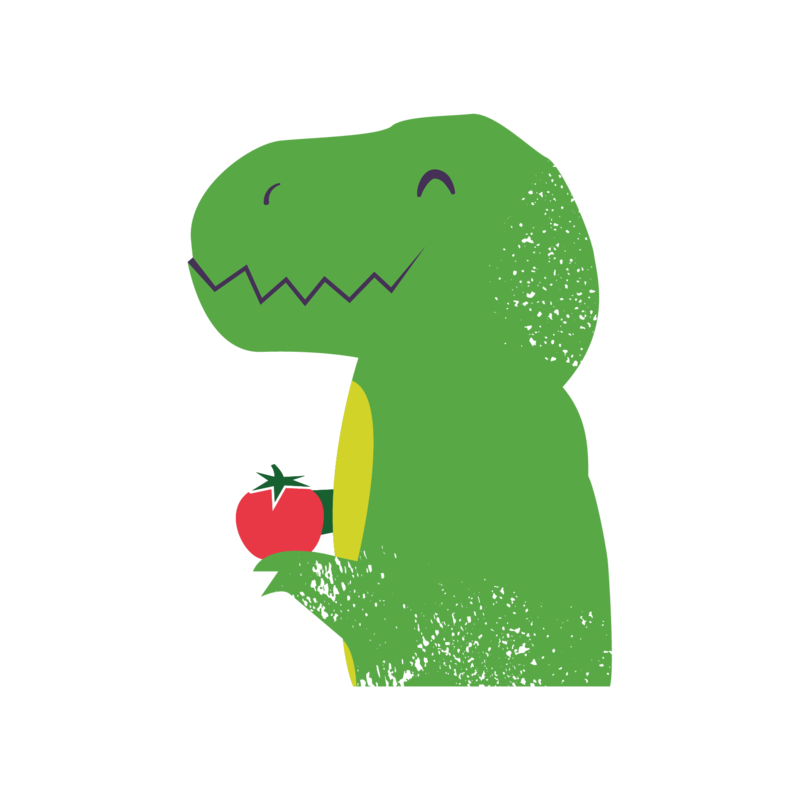 Urban Roots donates about 40% of our harvest each year-- roughly equivalent to the weight of a baby T-Rex. We work with 12 incredible, local agencies to get this fresh produce directly into the hands of those who need it. In addition to their time on the farm, Urban Roots youth do hands-on service with our Hunger Relief Partners and plan and implement capacity projects with local groups, schools, and nonprofits. From constructing a community garden outside of an apartment complex, to delivering fresh groceries door to door with Meals on Wheels, Urban Roots youth gain a direct understanding of the scale of hunger in this community and take steps to nourish others. We believe in youth leadership in unique places-- and the farmer's market is one of them! 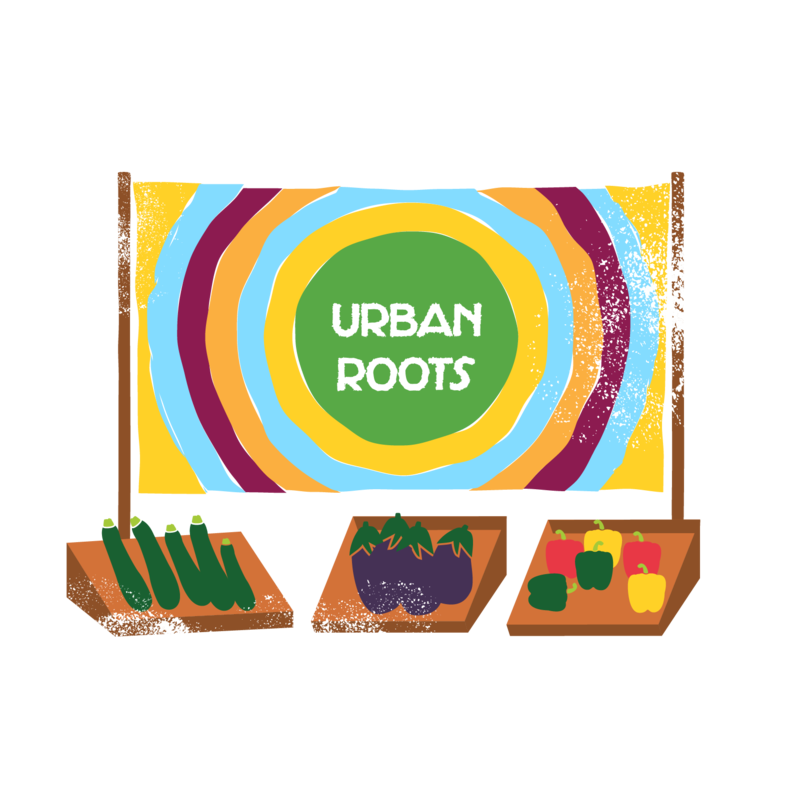 Each Saturday from April-August and November-December, Urban Roots youth set up, operate, and manage our produce stand at the SFC Farmers’ Market Downtown from 9am - 1pm. Our young leaders would love to tell you all about the fresh produce they grow!